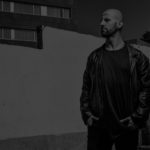 April 4th, 2018 / guestpost, Marketing. 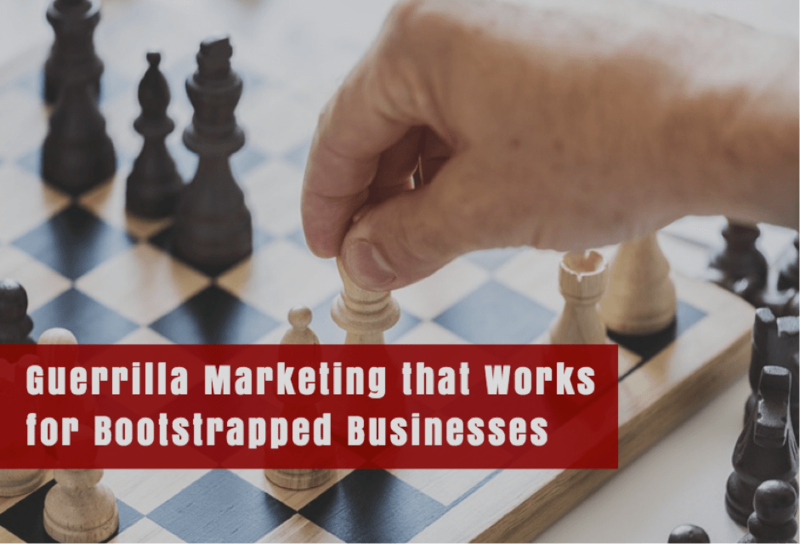 If you’re running a bootstrapped business, first, you need to set up a guerrilla marketing tactics plan, and you also need to have the passion, resilience, and the resourcefulness of guerrillas. These are warriors, who, in the face of great adversity, depend on their cunning and unconventional tactics to produce maximum results with minimum resources. Let’s face it; you stand little chance against well-established brands with deeper pockets if you are going to play by their rules. 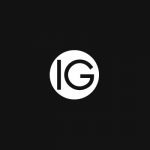 While you can’t outlast or outperform them when it comes to traditional marketing strategies, you can outmaneuver them with practical, yet, low-cost tactics that will enable you to make a big enough impact in your niche. If you’re happy with what you’re reading so far, then allow me to share with you 5 guerrilla marketing tactics that work — even if you’re on a shoestring budget. Online marketing tactics live and die by the keywords they’re optimized for. It doesn’t matter if you’re planning a link building, PPC, or an all-out content marketing campaign — targeting the right keywords ensure that your messages reach the right audience. They also decide who you’ll go up against, be it for ad placements or search engine rankings. That’s why you need to be extra selective when doing your keyword research. Use a tool like Ubersuggest to gauge the demand as well as the competitiveness of your targets. As a rule of thumb, go for keywords with a competitiveness rating of around 0.4 or less when researching with Ubersuggest. These are low-medium competition keywords that are suitable for brands without deep pockets. Of course, the search volume metric is rather self-explanatory. It measures the average amount of searches that a keyword gets every month, which directly translates to its popularity. 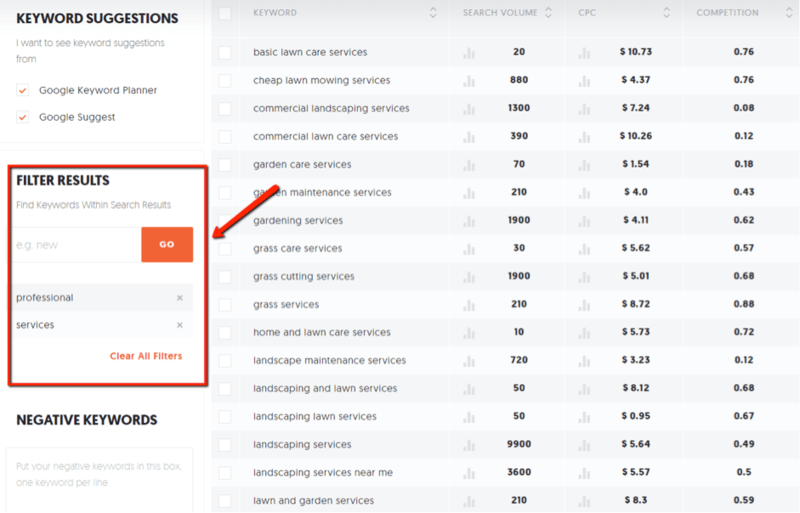 Be sure to use the “Filter Results” feature to the left to refine your search by adding terms like “services,” “hire,” “professional,” and other commercial terms. There are many ways to utilize a new lineup of long-tail keywords. One of which is to use them as ideas for your next content. You know the drill: offer actionable insights, keep it simple, spice things up with different media formats, and so on. What you haven’t tried yet, however, is to offer your content as a solution in Q&A websites like Quora. This will pull up a list of posts that Quora users have made over a specific period. Now, using the filters to the left, be sure you select “Questions” under the “By Type” section and comb through the past hour, day, week, and month to find the latest posts. In doing so, you can find questions that are yet to be answered — giving your brand the opportunity to be front and center. 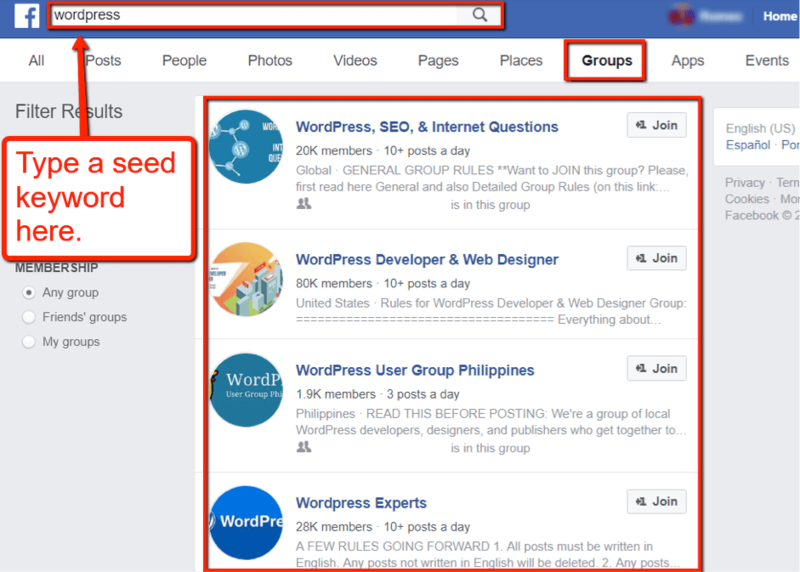 A standard approach is to copy and paste an entire post in your answer while including a link to your page URL. If you happen to find an interesting question that you don’t have the content for yet, consider taking the guerrilla way by creating one today. 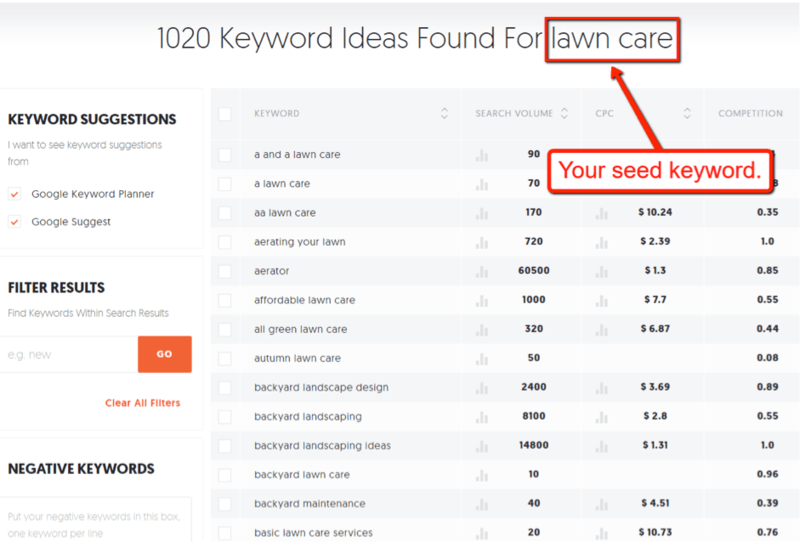 It’s doable as long you’re knowledgeable in your niche and used the right seed keyword on Quora. In the online world, some of the most linkable assets are statistics that content marketers cite to prove their points. As a bootstrapped brand, you probably don’t have the resources to conduct your study efficiently. You can, however, consolidate existing statistics into a more readable and visually appealing infographic. Don’t worry — you don’t have to hire a professional graphic designer for this task. 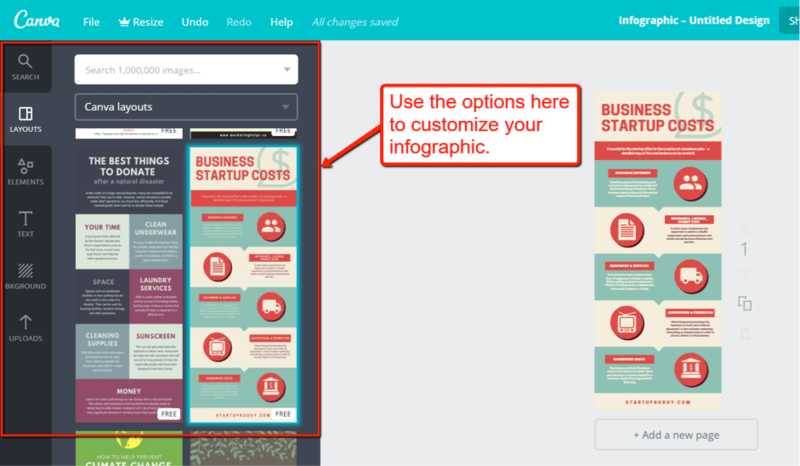 You can do so yourself with the help of a free tool like that offers templates and a drag-and-drop interface. Once your infographic is done, take every opportunity to spread it online. 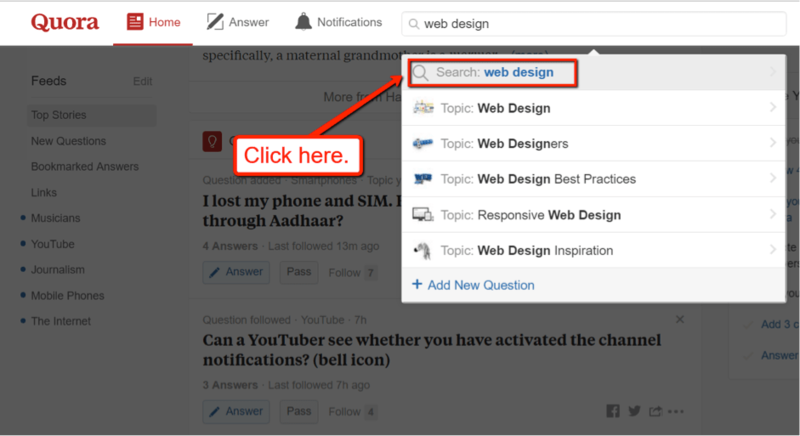 You can attach it when answering questions in Quora, share it on social media, link to it when writing guest posts, and more. Whatever you do, just don’t forget to surround it with well-written text content and provide a link to the original data sources at the bottom. Another way to quickly get the attention of your target audience is to participate in their social media groups. With the bullish uptrend that the social media sites are showing (as a whole), it isn’t wise for you not to leverage the power of the social media marketing space. Groups are great for in-depth engagement between members. Try to do your part by answering comments, sharing, and reacting to other posts. 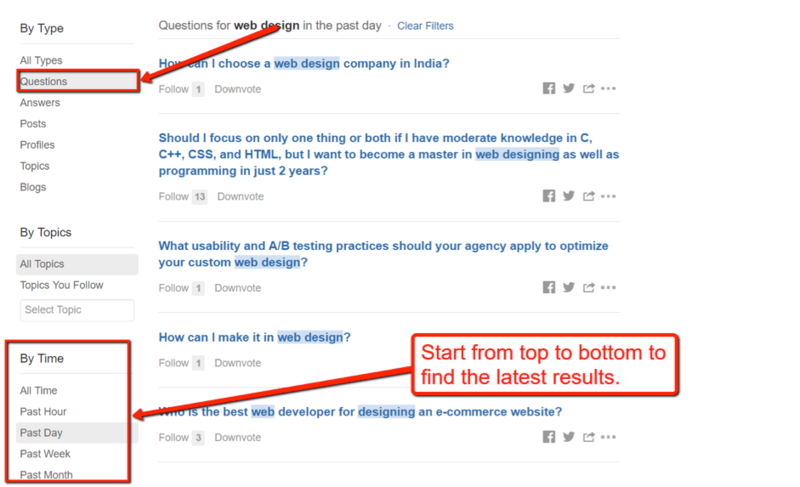 Just like on Q&A sites like Quora, you should feel free to provide your content as a solution to answers whenever they make sense. To grow your social media presence, follow or add other users to encourage them to add you back. Don’t hesitate to “warm up” to a particular prospect first by responding to their posts or communicating with them directly. If your brand has been active for a while, there’s a chance that people are already talking about your brand. Has anyone ever bought from this brand? These are doubts that can be turned into lead generation opportunities if you have the right answers. All you need now is a tool that will help you spot these brand mentions so you can respond accordingly. That’s it — some of the best guerrilla marketing tactics for bootstrapped businesses. When using these marketing tactics, the results you’ll get are directly proportional to the effort you put in. Be patient and remember that none of these tactics are designed to work overnight! Didn’t see one of your favorite guerrilla marketing tactics on the list above? Feel free to share it via the comments below! Cheers! Jimmy Rodela is a freelance writer and the owner of the GuildofBloggers.com. He is also a marketing manager at InboundJunction.com.